Heat stuck in one room? 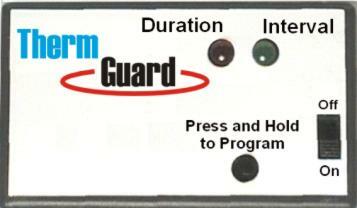 Share it with the rest of your house with ThermGuard! Heat your home with your wood stove, gas stove or fireplace more efficiently! ThermGuardtm increases the efficiency of your wood or gas stove by turning on your furnace fan periodically during the day and night. This action circulates the warm air throughout your home and heats your home more evenly. Effectively a furnace fan timer! No more worries about freezing pipes in your hot-water heated home! 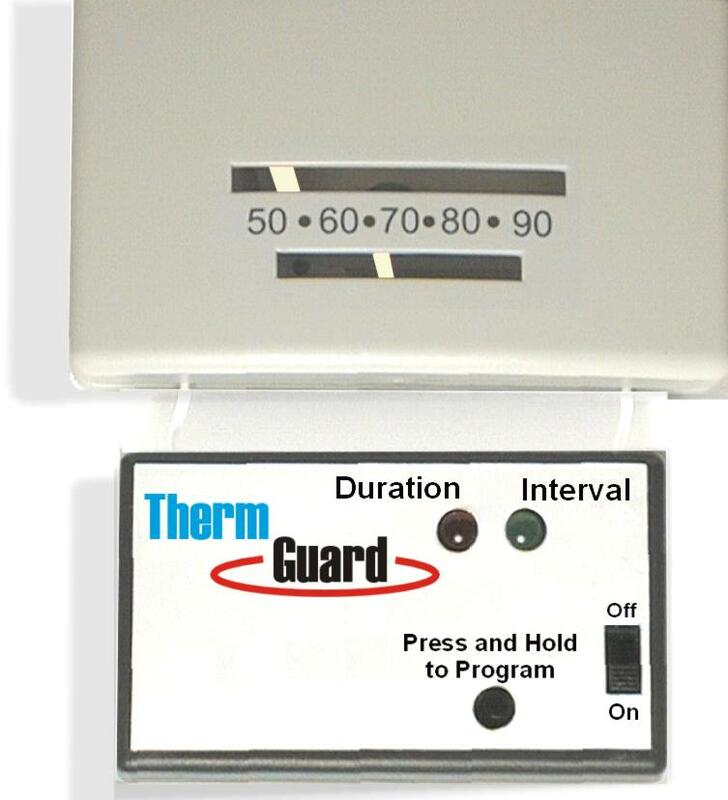 ThermGuardtm works with hot-water heated homes by periodically turning on the boiler and circulating a small amount of hot water through your system. It never gives your pipes a chance to freeze! You save money on your heating bill! To Order, call Bear Mountain Design: (406) 587-2478 and ask for ThermGuardtm.